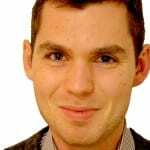 We publish scientific articles covering issues related to alcohol policy making, in order to contribute to the evidence base and public conversation on the harm related to alcohol, the alcohol industry and how to best address them. 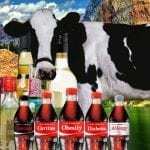 Currently we offer scientific articles and reports on the topics of alcohol or health, alcohol obstacle to development, and Big Alcohol exposed, Human Rights, illicit drugs, and the alcohol industry. 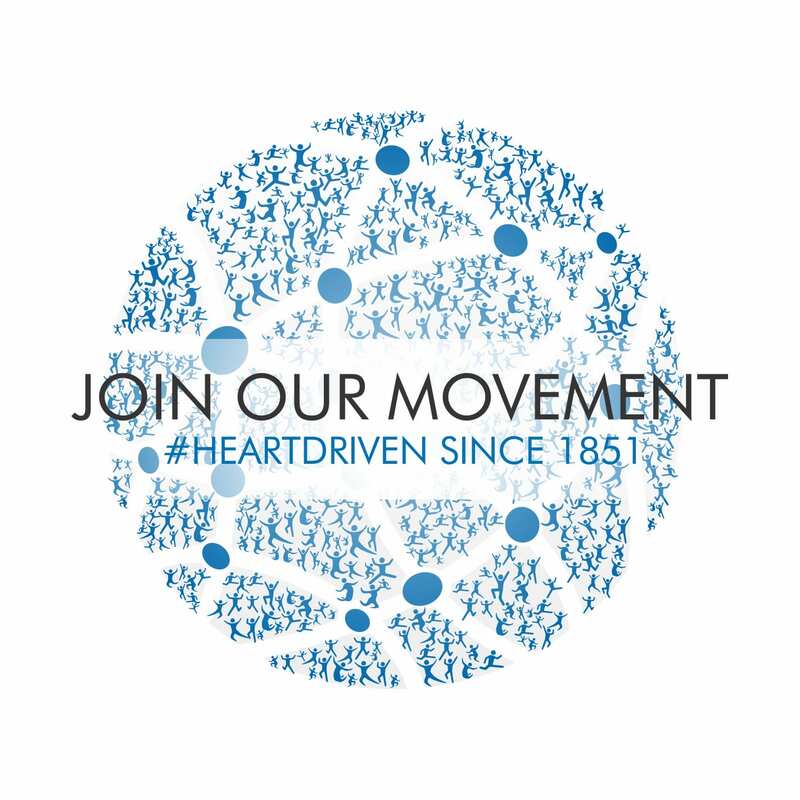 We work closely with our friends and colleagues at FORUT Norway and IOGT-NTO in Sweden, that are vital part of the IOGT movement and contribute greatly to the global conversation on alcohol control. 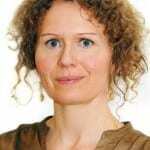 FORUT is a Norwegian development organisation established in 1981 by the three IOGT organisations in Norway: IOGT Norway, Juvente and Juba. 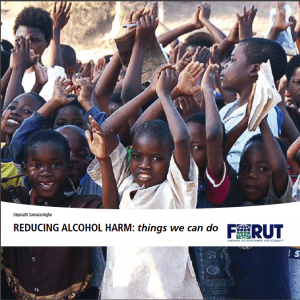 The Alcohol, Drugs and Development (ADD) program is a specialized program run by FORUT to foster sustainable development and reduce obstacles to development. 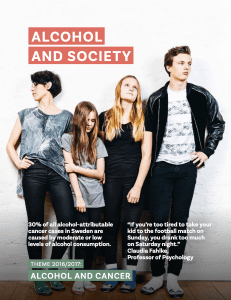 A research report from the series “Alcohol and society” produced by IOGT-NTO and the Swedish Society of Medicine in collaboration with some of the world’s leading scientists in the field. 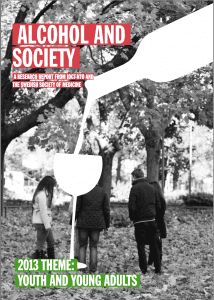 A research report from the series “Alcohol and Society” produced by IOGT-NTO and the Swedish Society of Medicine, in collaboration with some of the world’s leading scientists in the field. 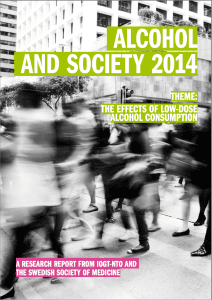 A research report from the series “Alcohol and Society” produced by IOGT-NTO and the Swedish Society of Medicine. When properly formulated and implemented, a national alcohol policy can have a significant impact on the health and welfare of the population. 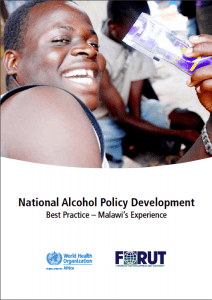 This is the starting point of the WHO and FORUT publication “National Alcohol Policy Development; Best Practice – Malawi’s Experience”. 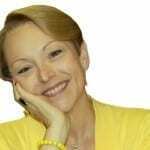 There is a growing body of evidence on the linkages between alcohol use and the HIV/AIDS epidemic. 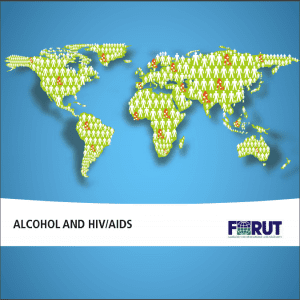 Addressing alcohol use as a risk factor may enhance the results of both new and already existing HIV/AIDS programmes. 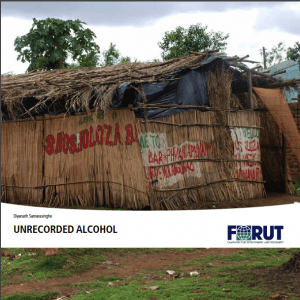 This paper gives an introduction to how the problem of unrecorded alcohol consumption can be understood and how it can be addressed; by communities, governments and NGOs. This booklet is not about theory, but effective action does require accurate understanding of issues. This is the starting point for this user’s guide to addressing alcohol harm in local settings. 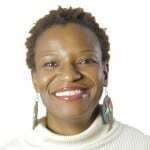 The new documentation on substance abuse in Malawi is produced by the Centre for Social Research in Zomba, Malawi and the Norwegian research institute SINTEF Health. 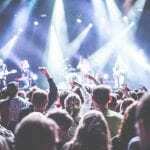 The purpose of the study has been to get a better understanding of how local communities, and women in particular experience, alcohol and other drug problems. The material is a qualitative study, with comprehensive interviews of 36 informants, men and women, in a rural and an urban area. 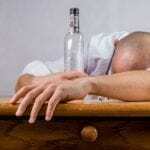 Alcohol use is related to a broad range of health problems, as well as social problems. 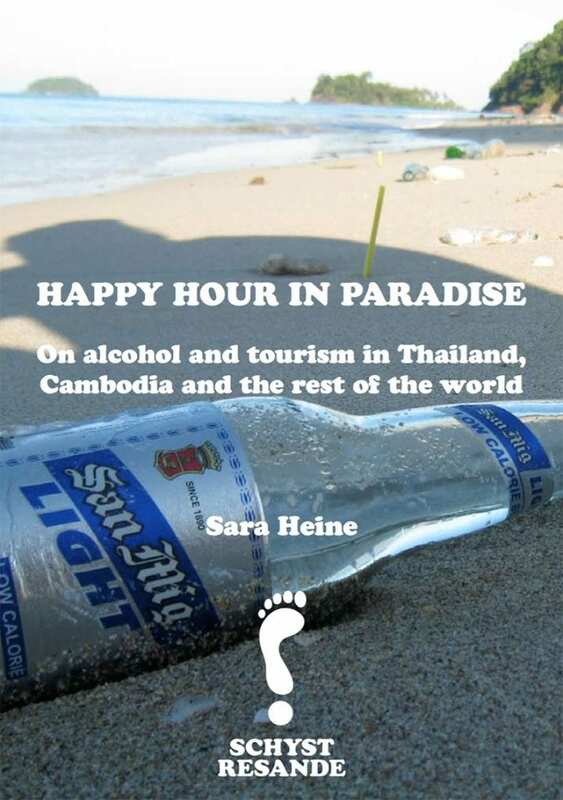 Alcohol represents a serious obstacle to development in many low- and middle income countries. 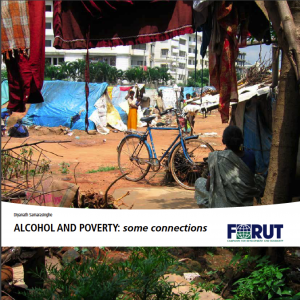 In this paper explores the complex connections between alcohol and poverty. Alcohol has diverse influences on people’s economic status while economic status in turn affects alcohol use in many ways. 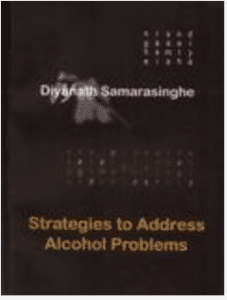 The book is a tool to achieve better results in alcohol prevention highly relevant in developing countries, as well as countries with a Western alcohol norm. 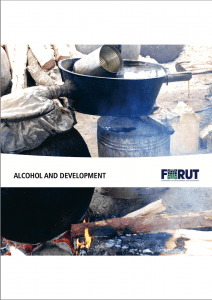 In chapter four, “Alcohol: Health Risk and Development Issue“, Øystein Bakke poses the question if alcohol consumption and relatedproblems are just part of the framework of conditions within which development activities have to work, or are these patterns part of what development can and needs to change. 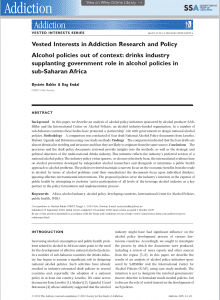 In a study published in the January issue of Addiction, authors Øystein Bakke and Dag Endal found that that alcohol policy documents from the four African countries were almost identical, and were likely based on a single source document that reflects alcohol industry interests. Addiction is a monthly international scientific journal publishing more than 2000 pages every year. 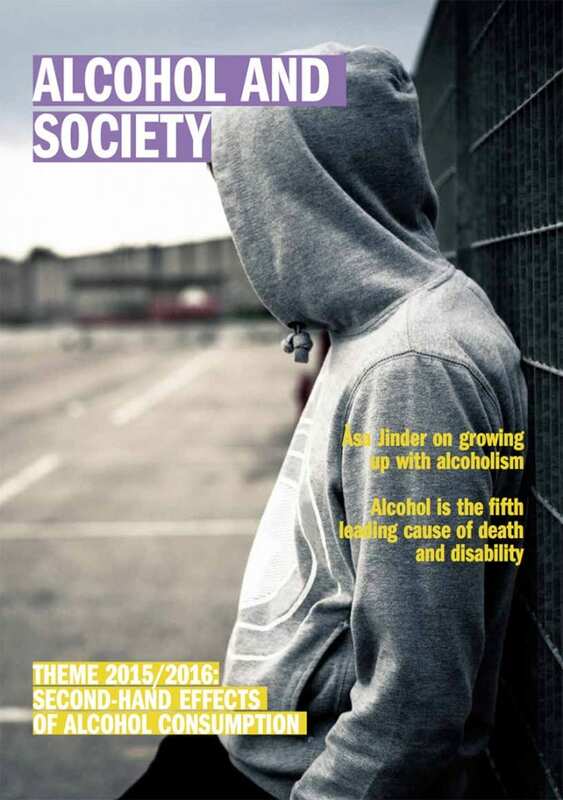 IOGT International strives to disseminate the latest scientific evidence and information in order to foster crucial insight in and understanding of the burden of alcohol consumption as well as the policy measures available to tackle the burden of alcohol harm.